Danish Days Celebration is This Weekend! 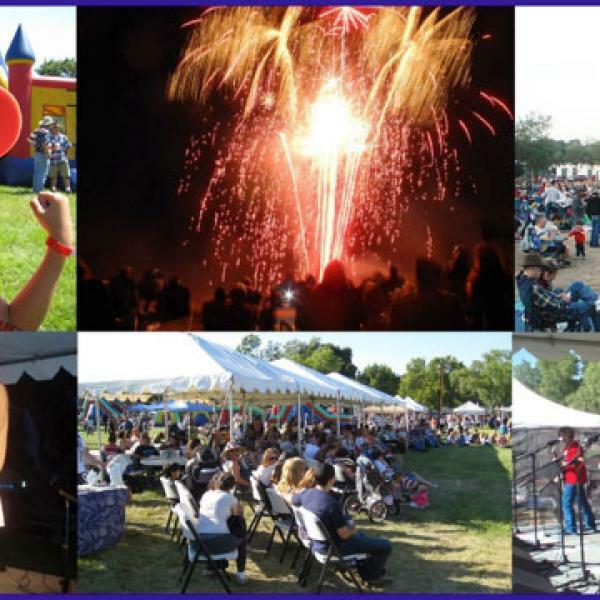 82nd Annual Danish Days is This Weekend! Skål! It’s time to cheer a wonderful time of year here in Solvang—the 82nd Annual Solvang Danish Days Celebration is this Friday, September 14 through Sunday, September 16, 2018. Come be a Dane this weekend! Want to meet a Viking? Got an appetite for aebleskiver, those delish Danish pancake balls? Want to hear music and do street dancing? 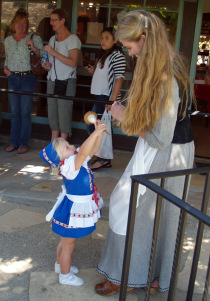 This amazing activity-filled weekend honors the founding of Solvang by Danish-Americans in 1911. (Hard to believe that was 107 years ago!) Sponsored by the charity Solvang Danish Days Foundation, enjoy FREE admission, live entertainment and activities for the whole family! Meet 2018 Danish Maid Christiana Heron (her family members were some of the original settlers). 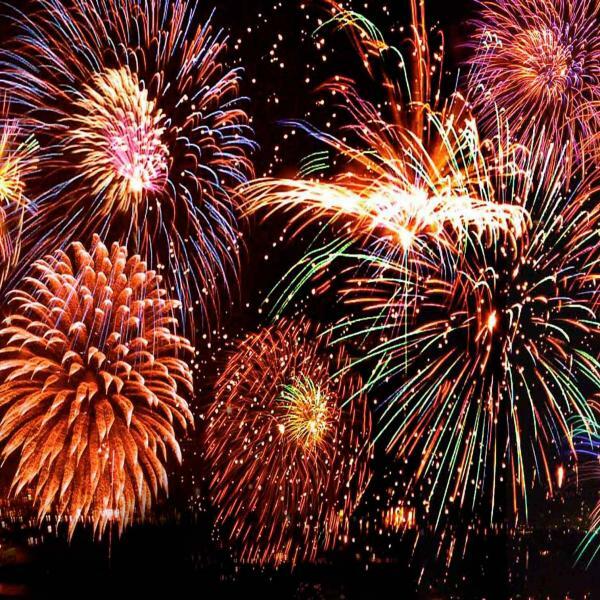 You can enjoy three parades (Friday night Torchlight; Saturday afternoon Main Parade featuring 2018 Grand Marshals Glen & Michele Jacobsen AND Sunday’s Children’s Parade); two aebleskiver breakfasts (Danish pancake spheres) followed by free aebleskiver eating contests (how many can YOU eat in 5 minutes?) 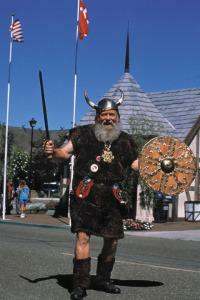 In Solvang Park check out the Kids’ Korner featuring a huge LEGOS ® make-your-own craft tent and Viking encampment. The Viking Beer & Wine Garden features famous Viking (sausage) burgers and adult beverages for purchase on Friday & Saturday. There are dozens of free concerts and live entertainment all around town.Plus, you can experience “living history” at the Elverhoj Museum.